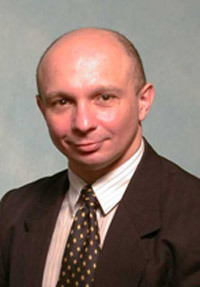 Prof Maffulli trained in Italy, Sweden, England, Scotland and Hong Kong, and is now based at Barts & The London Hospital. His main interest lay in the management of Sports Trauma, and in Foot and Ankle and Knee Surgery. He has developed special expertise in minimally invasive trauma surgery techniques, and took up the position of Professor of Sports and Exercise Medicine and Consultant Trauma and Orthopaedic Surgeon in London in 2008.